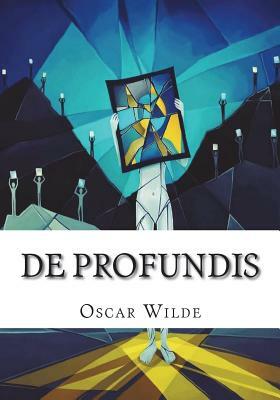 De Profundis (Latin: "from the depths") is a letter written by Oscar Wilde during his imprisonment in Reading Gaol, to "Bosie" (Lord Alfred Douglas).In its first half Wilde recounts their previous relationship and extravagant lifestyle which eventually led to Wilde's conviction and imprisonment for gross indecency. He indicts both Lord Alfred's vanity and his own weakness in acceding to those wishes. In the second half, Wilde charts his spiritual development in prison and identification with Jesus Christ, whom he characterises as a romantic, individualist artist. The letter began "Dear Bosie" and ended "Your Affectionate Friend.